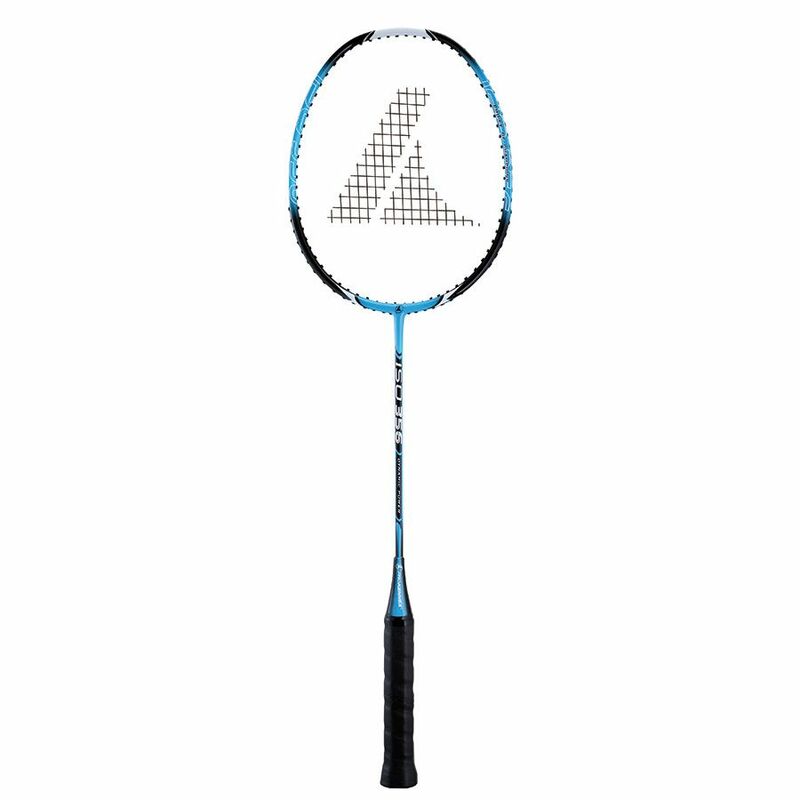 The ProKennex Iso 356 badminton racket is a great choice for beginners and recreational players. This 26.5" (673mm) racket is head light balanced to allow players for moving it much faster and playing reaction shots better. The racket is flexible and features an oval head shape ensuring a good feel and touch. This entry level model has a string pattern of 22 x 23 and comes with a 3/4 cover for protection when not in use. 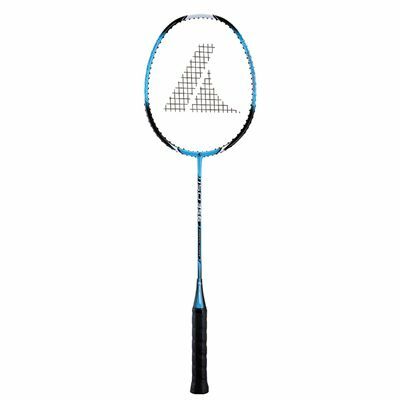 for submitting product review about ProKennex Iso 356 Badminton Racket.